take home a smile with eat'n park takeout! Soup Quarts are only $6.99! 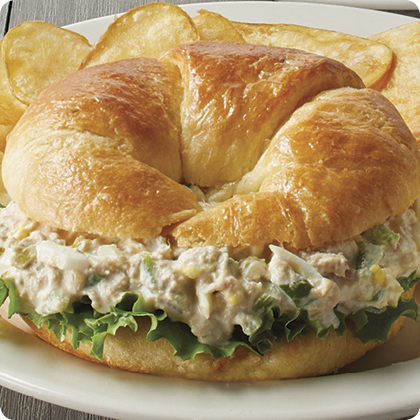 Tuna salad – just like Mom used to make! Featuring our HUGE Whale of a Cod! 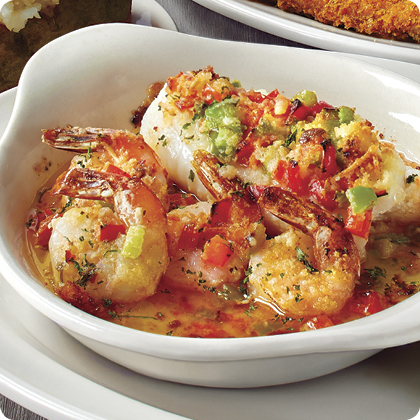 A sea-riously delicious new dish! sea all of our new menu items! Did you know that you can order our Smiley Cookies online at SmileyCookie.com and have them shipped anywhere in the U.S.? Plus, check out our online-exclusive seasonal designs! 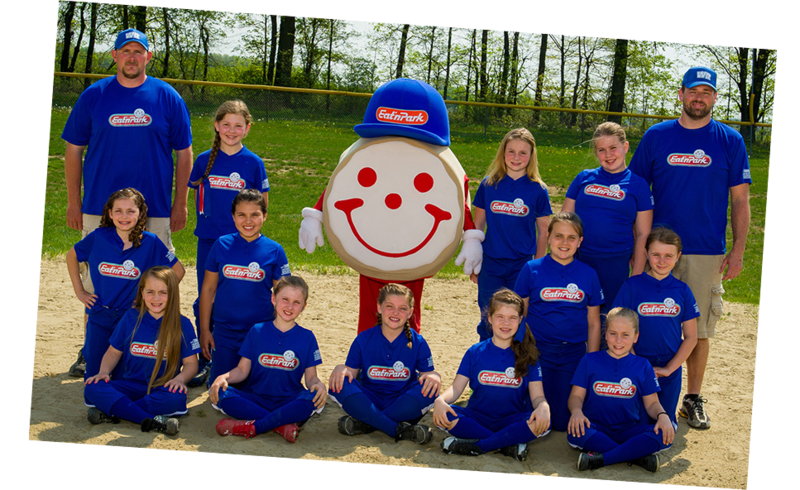 We’re committed to investing in a healthy future for our kids, which is why every Eat’n Park restaurant has funds set aside to support at least one youth sports team with a t-shirt or uniform sponsorship. These sponsorships are awarded on a first come, first served basis, so call your local Eat’n Park today! 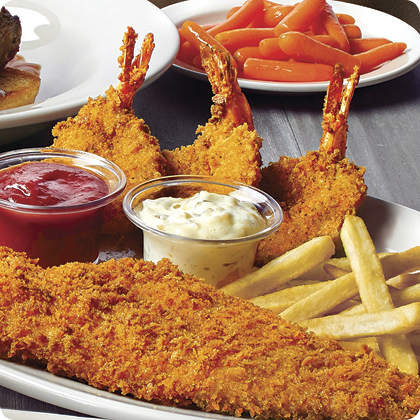 Join Smiley’s Email Club for the latest news, menu specials, coupons, and more from Eat’n Park! Plus, we'll send you a sweet surprise for your birthday and anniversary!